On a wall of the now-roofless 17th century church at Kilcommock, County Longford can be seen this elaborately carved limestone funerary monument which would appear to date from the early 1700s. Unfortunately the central plaque is missing and it is therefore now impossible to know in whose memory it was originally erected. Might some reader have the answer? In the small village of Kenagh, County Longford rises this limestone gothic revival clock tower dated 1878. Designed by the English architect Sir Robert William Edis, it features a number of marble plaques including one showing the man in whose memory the monument was erected, the Hon Laurence Harman King-Harman who had died three years earlier. 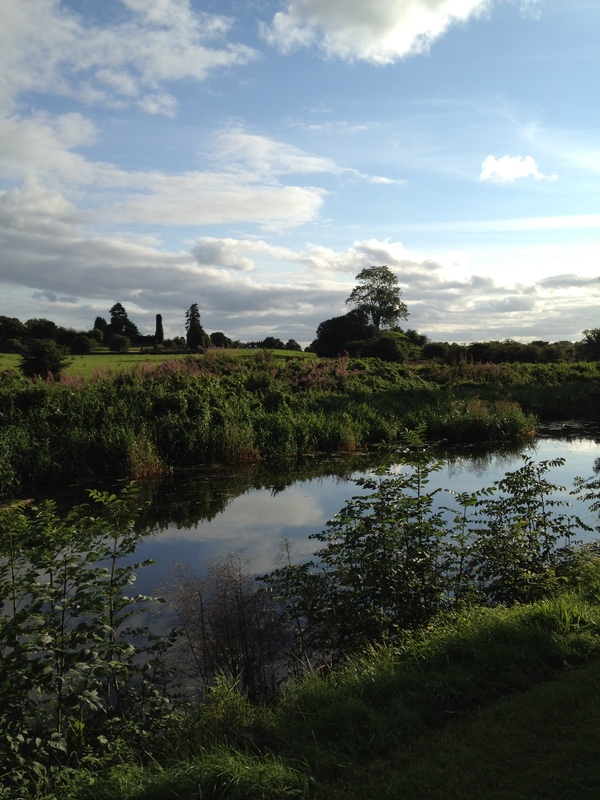 A younger son of General Robert Edward King, first Viscount Lorton, and a younger brother of Robert King, sixth Earl of Kingston, the Hon Laurence lived not far away at Newcastle, Ballymahon. A panel below the portrait declares that the clock tower was erected by his tenants and friends ‘in grateful memory of a good landlord and an upright man.’ Within a decade the expression of such sentiments would have begun to fall out of favour following the rise of the Land League. The cost of over £1,000 was seemingly covered by local subscription. There is another clock tower likewise erected to honour the Hon Laurence in the centre of Boyle, County Roscommon where his family had their main estates. Has there been any other person similarly commemorated in this country? ‘The townland, and chief part of the demesne of Ledwithstown, are in this parish (Shruel), though the dwelling house and offices are in the parish of Kilcommack. It has been long the residence of a respectable family of the name of Ledwith, who possess a considerable property in this neighbourhood.’ A Statistical Account, or Parochial Survey, of Ireland, 1819. In 1976 Maurice Craig wrote of Ledwithstown, County Longford, ‘there can be few houses of its size in Ireland more thoroughly designed, and with internal decoration so well integrated.’ The house has long been attributed to Richard Castle and is one of three such properties considered to have been designed by the architect, the other two being Gaulstown, County Westmeath (see Gallia Urba est Omnis Divisa in Partes Tres, February 24th 2014) and Whitewood Lodge, County Meath (see An Appalling Vista, February 9th last). In their form and composition this triumvirate demonstrates a steadily growing assurance, with Ledwithstown displaying by far the greatest sophistication and thus inclining to the idea that it was the latest, probably dating from the second half of the 1740s (Castle died in 1751). Relatively little is known of the building’s history, other than that until 1911 it was owned, although not always occupied, by the Ledwith family who settled in the area around 1650. 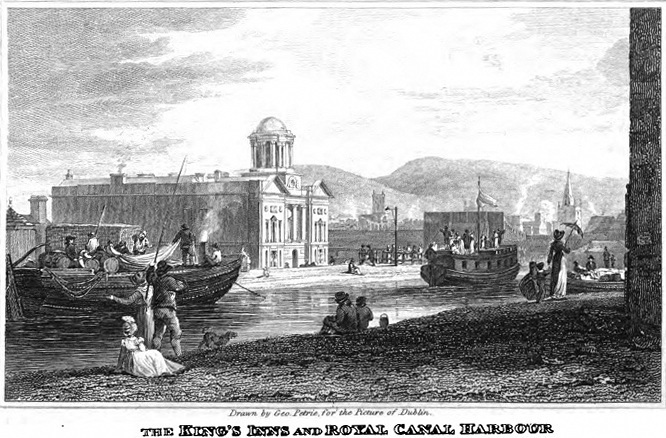 Members of that now-vanished class, the gentry, the Ledwiths played their part in local society as Grand Jurors and High Sheriffs but otherwise came little to public notice. 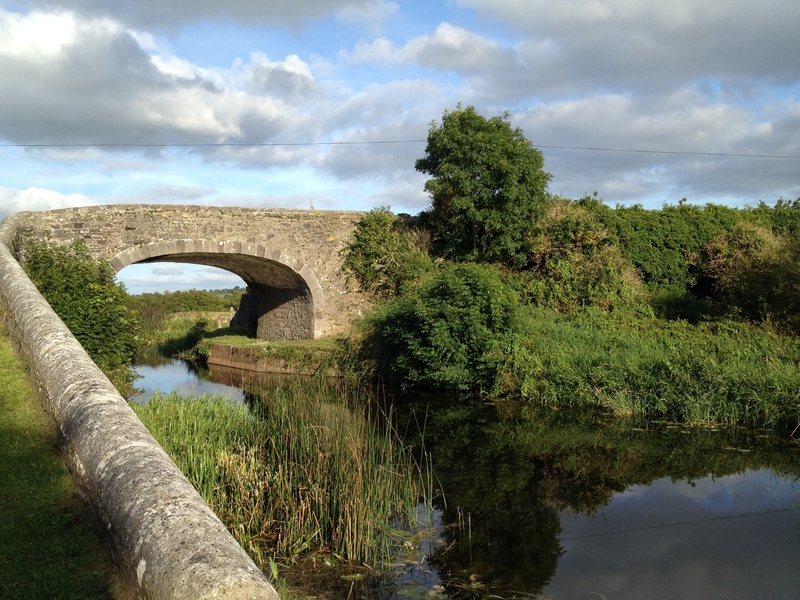 The same is true of their former home, which despite its considerable charm, can be passed unnoticed on the public highway: again like Gaulstown and Whitewood, Ledwithstown lies at the end of an exceptionally long, straight drive. As with Gaulstown and Whitewood, Ledwithstown is a three-bay house of two storeys over a semi-raised basement. With all three the main entrance is approached by a flight of stone steps; in this instance, the supporting walls splay out to create the impression of a ceremonial approach to the door. In the case of the other two properties, the doorcase is relatively plain, of cut limestone with a fanlight (that at Gaulstown also has side lights). Ledwithstown’s south-facing doorcase is altogether more elaborate, a cut-stone tripartite Tuscan design incorporating tetrastyle pilasters resting on rusticated base and surmounted by carved pediment. Such an entrance immediately indicates this is a building with greater aspirations than those of its siblings. In other respects, however, the facade of Ledwithstown is closer in spirit to Whitewood than to Gaulstown, sharing the same heavy parapet wall concealing the greater part of a slated roof with a pair of substantial chimneystacks (those at Gaulstown are at either gable end). Likewise Ledwithstown and Whitewood have raised corner quoins which add further gravitas to the building, the most striking differences between the two being that Whitewood’s facade is of cut stone (as opposed to roughcast render over rubble stone) and Ledwithstown’s first floor fifteen-pane sash windows share the same proportions as those one storey below (their equivalents at Whitewood are smaller). The interior design and decoration of Ledwithstown is much more elaborate than either of the two houses with which it bears comparison. Although measuring just forty-eight by forty-seven feet, it can be considered a country house in miniature, the layout being identical to that found in many larger properties. There are, for example, two staircases, that to the west, of carved wood, serving only the ground and first floors while secondary service stairs of stone to the east also descend to the basement area. Immediately inside the entrance hall are doors to left and right providing access to the former morning room and study; a matching pair to the rear open to the staircases while one in the centre of the back wall leads to the drawing room. Here and in the adjacent dining room, the walls retain their mid-18th century plaster panelling, that in the drawing room being especially fine with a combination of lugged and round topped panels topped by swags or baskets of fruit and shells. Similarly the main staircase, lit by a round-topped window, has timber wainscoting and leads to a panelled first floor landing with egg-and-dart and dentil cornicing; one of the rooms on this level is entirely panelled in wood and others still contain their shallow limestone chimney pieces. The basement likewise keeps much of its original character with a sequence of rooms opening off a central stone-flagged and vaulted central passage. In 1911 Ledwithstown was bought from the original family by Laurence Feeney. However, following his premature death just six years later, the house was let to a variety of tenants none of whom took care of the property; seemingly a brother and sister who lived there for a while removed all the door and shutter knobs, while another family allowed the chimneys to become blocked and then knocked holes in the walls to permit smoke escape. 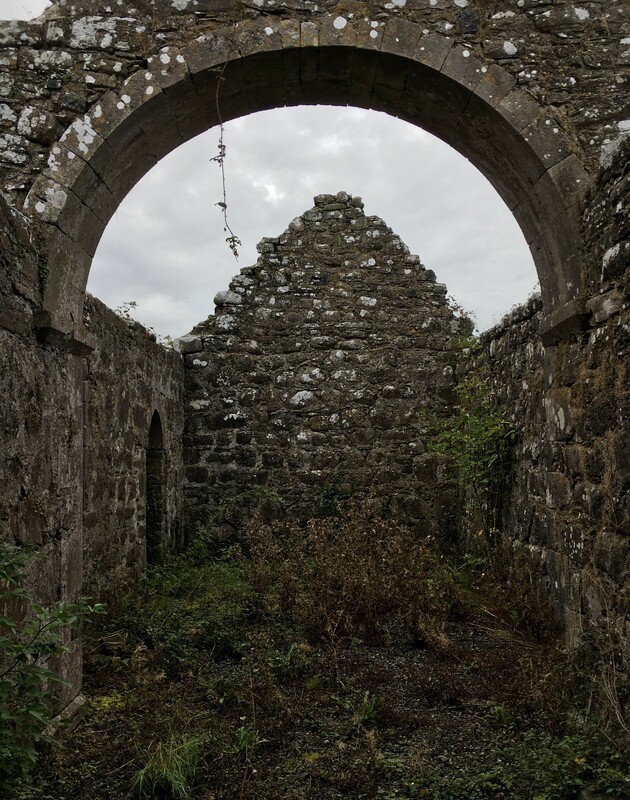 In 1976 Maurice Craig described Ledwithstown as being ‘unhappily in an advanced state of dilapidation, perhaps not beyond recovery’ and two years later Mark Bence-Jones wrote that the place was ‘now derelict.’ However, around this time the original Laurence Feeney’s grandson, likewise called Laurence, married and he and his wife Mary began to consider the possibility of restoring Ledwithstown. The couple, together with their children, initiated work on the house and in 1982 they were visited by Desmond Guinness. Soon afterwards the Irish Georgian Society offered its first grant to Ledwithstown, the money being put towards replacing the roof. Further financial aid from the IGS followed, along with voluntary work parties to help the Feeneys in their enterprise. By 1987 Ledwithstown had a new roof and parapet and was once more watertight. Inevitably sections of the reception rooms’ plaster panelling and other decoration had been lost to damp, but enough remained for it to be copied and replaced. The same was true of the main stair hall and sections of the first floor wood panelling, all of which was gradually replaced: when new floors were installed on this level in 1990 surviving panelled walls had to be suspended in mid-air to facilitate the removal of decayed boards. Ledwithstown demonstrates that even the most rundown building can be saved provided the task is approached with enough commitment. Today, more than thirty years after they embarked on their mission, the Feeneys remain happily living in what is, above all else, a family home. So too are both Gaulstown and Whitewood Lodge, making this another trait all three houses share. 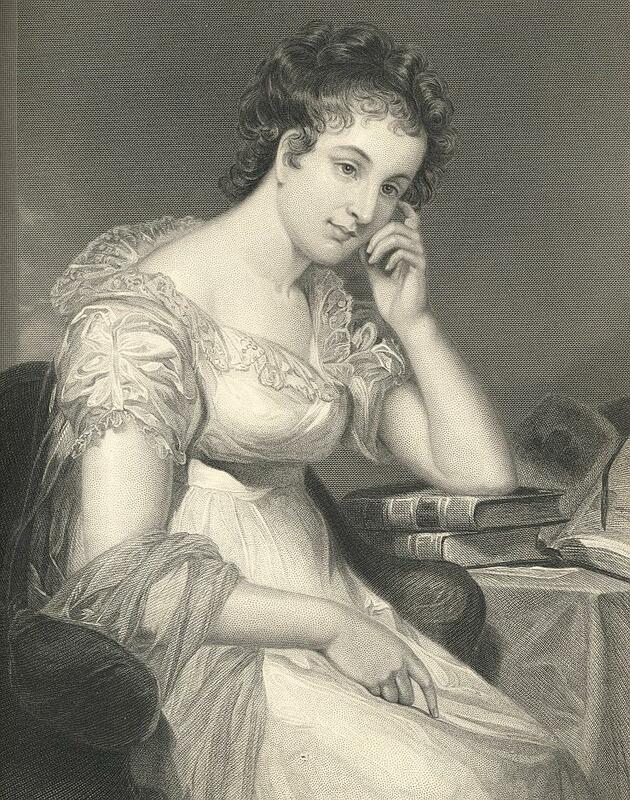 On this day in 1849 the wondrous Maria Edgeworth died at the age of 81. 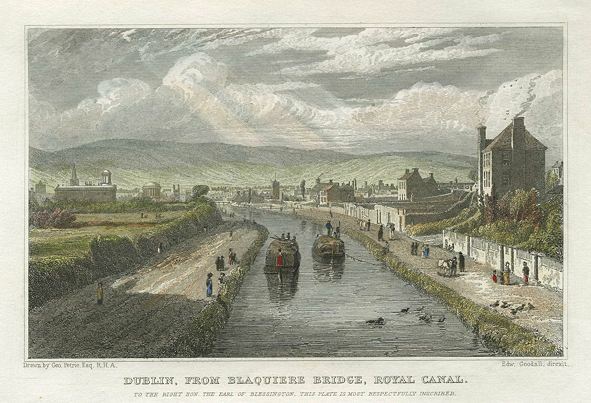 She is rightly best remembered for her 1800 novel Castle Rackrent, a remarkable work that had no precedent but many successors, both in Ireland and elsewhere. 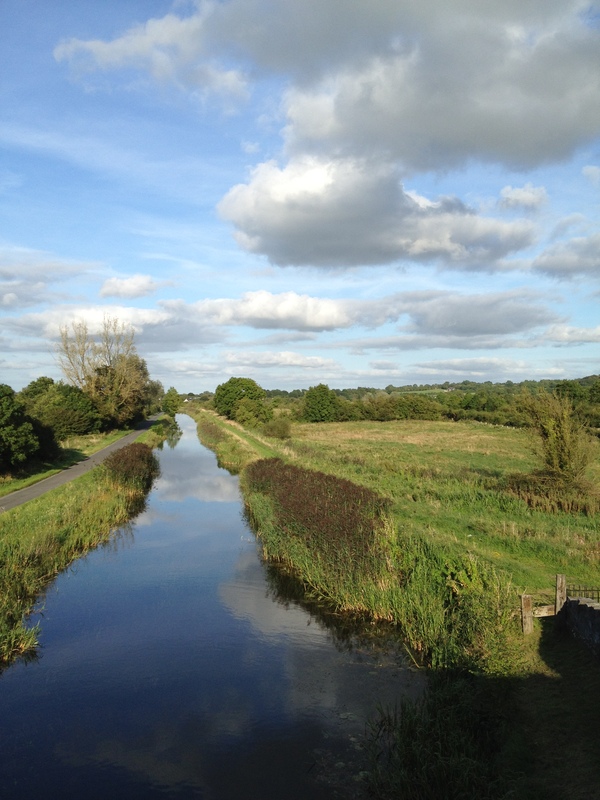 While nothing else in her output matched its originality, at the same time Edgeworth’s other Irish novels in particular The Absentee (1812) are worth reading for insights into the state of the country in the aftermath of the Act of Union. Her family home, and the place where she produced many of her books, was Edgeworthstown House, County Longford. From around 1770 onwards it was much enlarged and altered by her father Richard Lovell Edgeworth, the result notable for the distinctive interiors which he designed in an idiosyncratic fashion. The house still stands and has long been a nursing home run by a religious order: the last time I visited the nuns in charge seemed to have little knowledge of or interest in its most famous resident. Sadly the building today bears little resemblance to its appearance during Maria Edgeworth’s lifetime having been ruthlessly stripped of decoration and character. 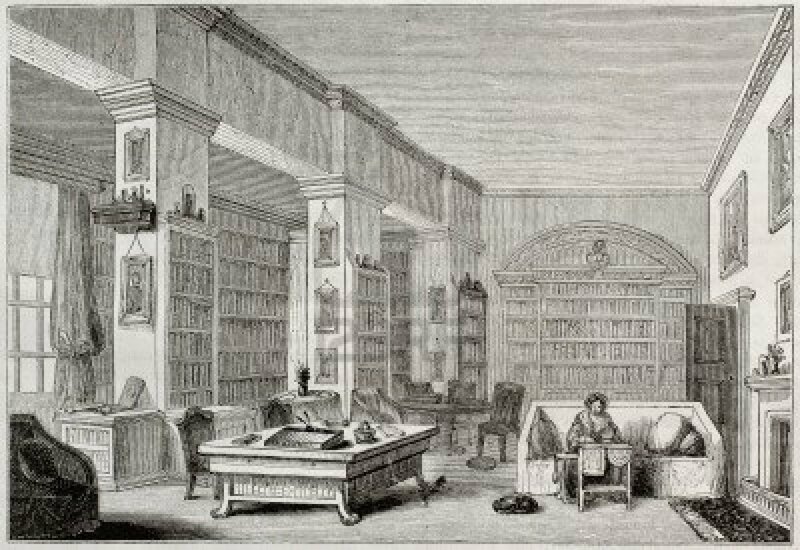 Below is an engraving showing the house’s library as it looked a few years after her death.